Some rare types of connections can never get in-game for Online Mode. This will be remedied in a future patch. Sheik does not load. This will be remedied in a future patch. When Chibi-Robo throws Samus's Charge Shot back, it sometimes automatically hurts Samus. When Chibi-Robo throws Samus's Charge Shot back, it does not return to the size that it initially was. Chibi-Robo's Pickup can only grab projectiles with an active hitbox. Black Mage's Flare never finishes foes off. Donkey Kong's Arcade is not 100% working. Online Mode Room Hosts must wait for at least one player to join before selecting a stage. Naruto can have infinite up special clones if he does side or down special between uses. Crouching while holding left and right causes Naruto to freak out. Donkey Kong's forward throw freaks out if you hold jump while landing. When Link uses the Ray Gun, no lasers come out. Probably forgot to set the actionscript on the animation to actually generate the projectile. Fox's final smash on some maps phases through the ground. Currently Playing: SSF2, Heroes of Might & Magic III, League of Legends, Sims 4. Marth's Down Special doesn't do anything at all. 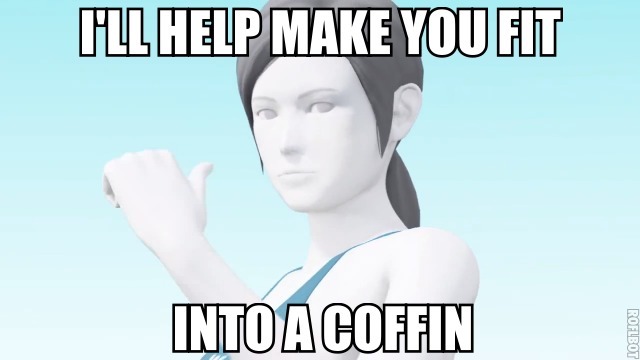 When Zero Suit Samus is using Up Special while falling down, she isn't going up. Is it supposed to work like that? Currently Playing: Super Smash Flash 2 V0.9b, and whatever i find in my cabinets. 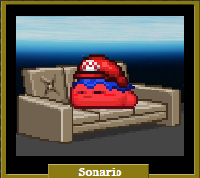 It's not the same as my current name because i changed my name after i registered for ssf2 by the time i realized what i did it was too late. Zero Suit Samus' FS pushes others away most of the time on activation and even when they get hit by the FS they can escape easily. It blocks projectiles from the front if you stand still. At least, that's how it worked in Brawl. Similar to Fiery, pausing repeatedly causes the game to freeze save for hazards and idle animations. The game can be paused in this state and behaves normally when paused but unpausing after scrolling or zooming in/out causes off screen character markers to stay in the same part of the screen instead of their original position. Donkey kong doesn't have a victory animation. Nor does SSJ Goku. When Samus fires her Charge Shot in her alternate colors, the Charge Shot looks the same way it does in her default costume. However, when you charge it in her alternate colors, it looks different.